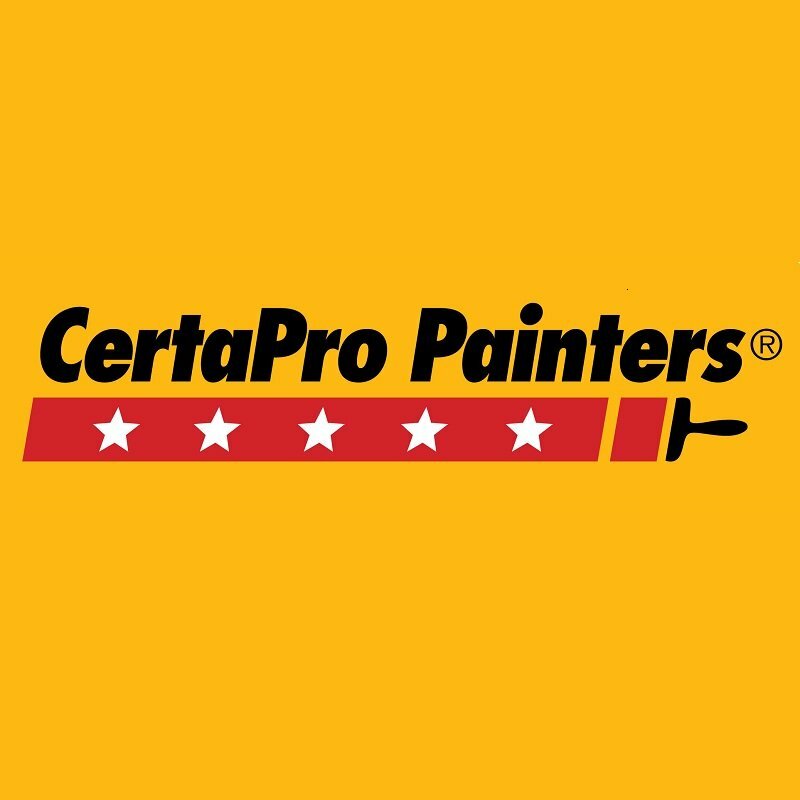 CertaPro Painters® of CertaPro Painters® of Seattle, WA provides superior painting services and are highly respectful of the property and privacy of your of guests and staff. We complete work on spec, on time and on budget to fulfill your most intricate requirements. CertaPro offers golf course and country club painting services.